Wolf With a Blog: What if there was Something that was better and not as restrictive as Wikipedia? What if there was Something that was better and not as restrictive as Wikipedia? After the tongue lashing I got on Wednesday with that little college boy at Wikipedia, I got to thinking, what if there was something better or at least as informative as Wikipedia but not as restrictive as Wikipedia, and of course not as biased as Wikipedia. In the Wiki, TOS, it says that you can't do up an article about a subject that prances with any kind of self promotion. Hmm, I thought, does an article on a famous actor, TV show or other need a publicist to write the damn thing? Isn't that inadvertantly self promoting? 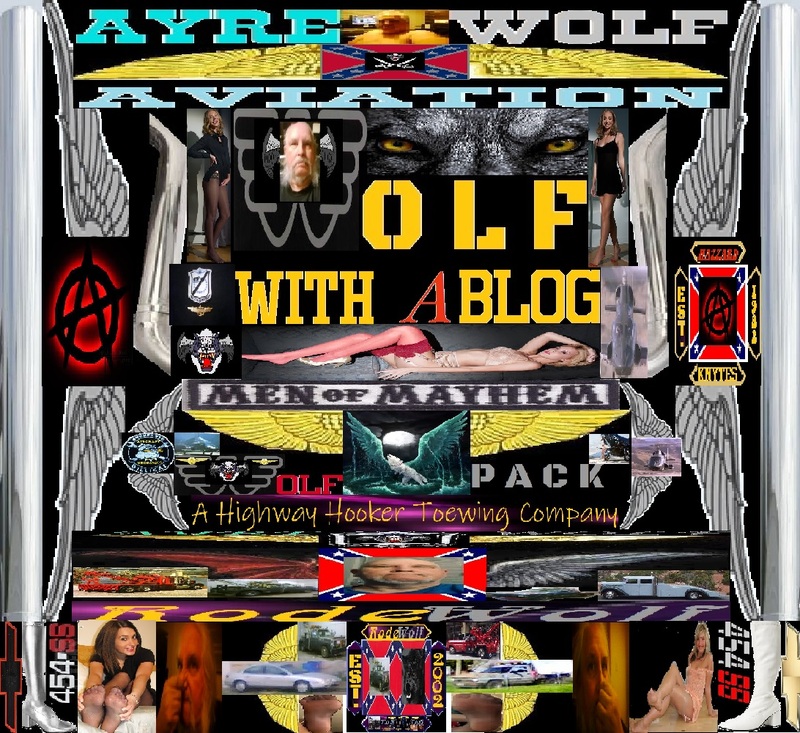 So I got to chatting with a club member and all the thought of hey, what about the Iron Knytes doing a project of developing a Lyfe of Hard Knox on line reference data base that exceeds Wikipedia? Anything to earn legally. 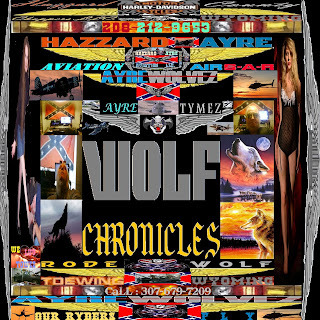 Okay then, Club member Ron Adams one of the founders of the Knytes is scheduled for open heart surgery in a week or so, and with that I'll be venturing up to Boise to be there concerning that so I wont be on the air on HazzardAyre/RodeWolf Radio as much if at all. But I'll be doing reports here and letting you know what I know, when I know it. 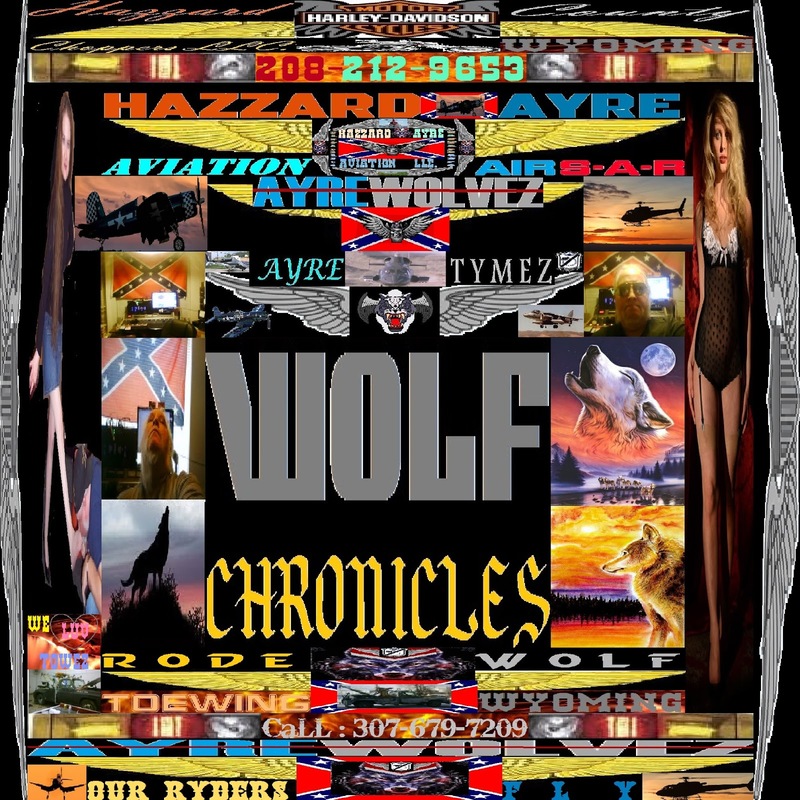 Last but not least, the Iron Knytes have decided to kill the Hazzard County Tymez newspaper, and rework it as the Confederate Steele Kountry Tymez. You'll see posts there on that page on Facebook. Any way I need sleep, as I have a luncheon meeting with Jon our new organization President at noon and one with Alesha at 13:30 Hours in Utah so gotta catch some sleep. Any mile, good Morning ya'll.